Not all reward programmes are created equal. 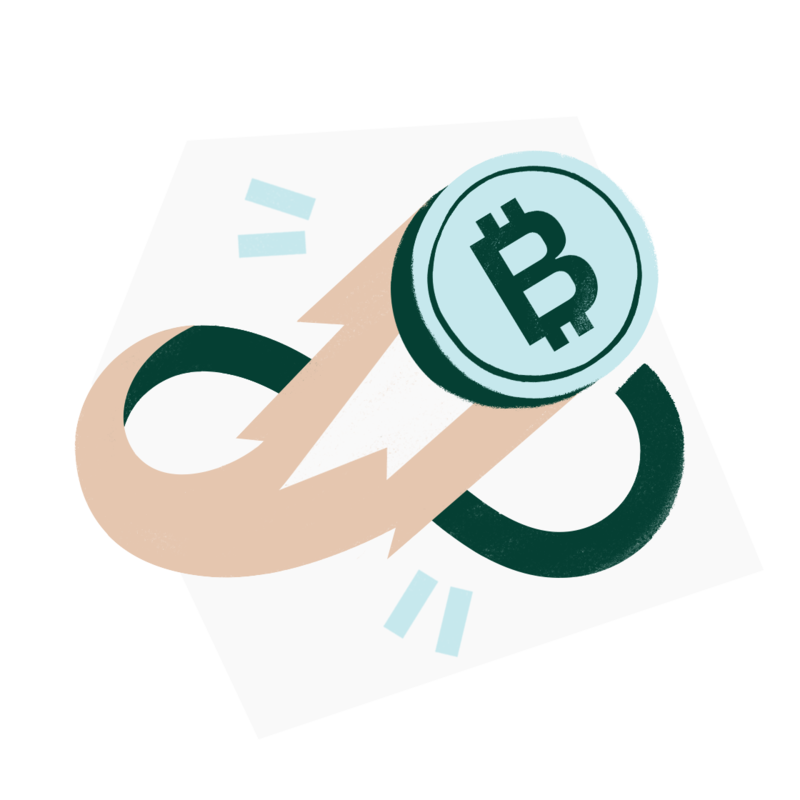 We reward your loyalty with free Bitcoin and no limits on how much you earn or what you do with it. Cryptoback™ is the world’s first reward programme that pays out in Bitcoin. 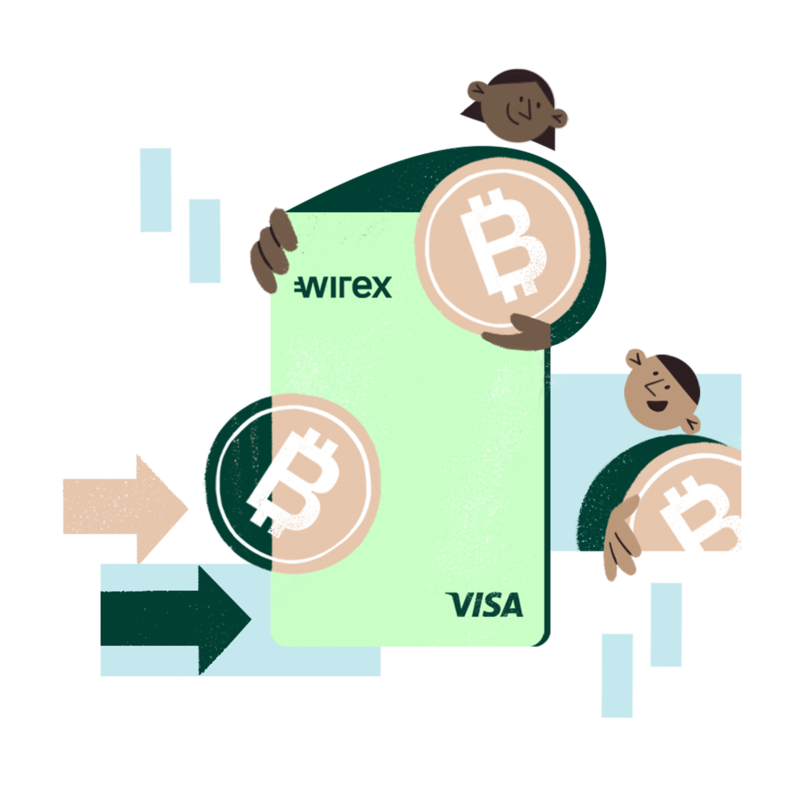 Earn 0.5% back in BTC on all in-store purchases and transform your Wirex Visa card into a Bitcoin generator. 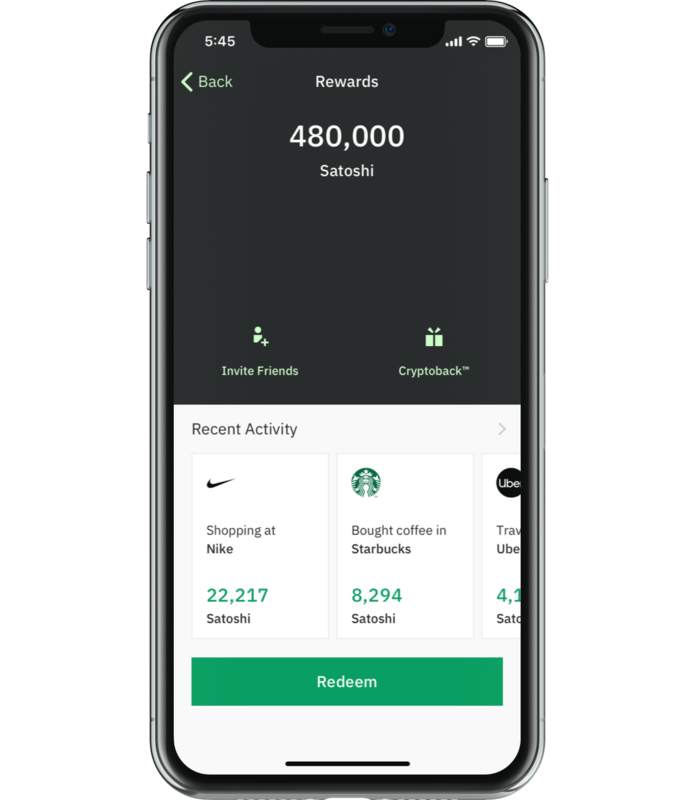 Earn crypto rewards just for telling your friends and family about Wirex. 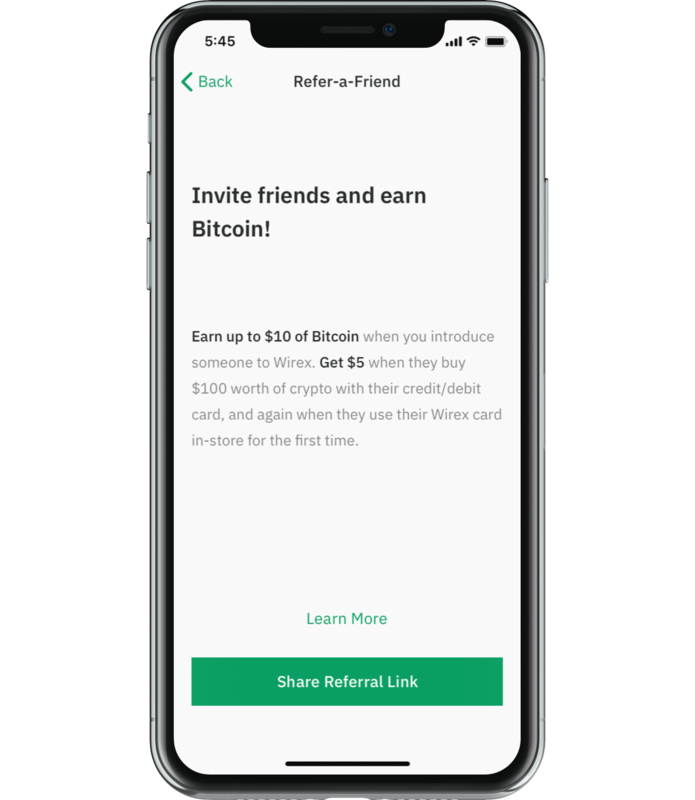 Each successful referral earns you and your friend up to $10 in Bitcoin; all you need to do is spread the good word. Your Wirex rewards are instantly paid out in Satoshis, a subunit of Bitcoin. 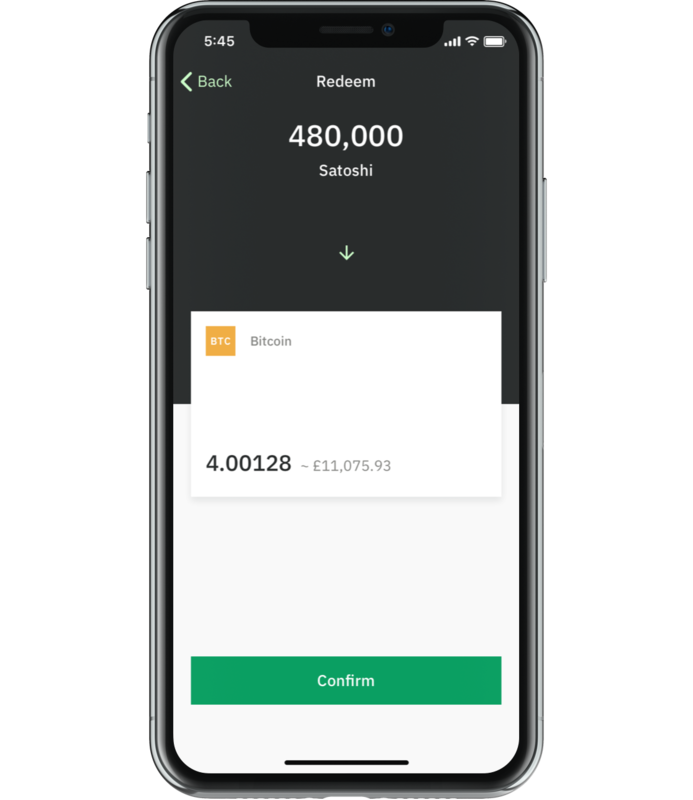 You can redeem your Satoshis anytime, anywhere, using the app or online. What you do with them after that is entirely up to you. Your money, your rules. Unlike some, we don’t put limits on how much Cryptoback™ you can earn or how many people you can invite to join Wirex. Welcome to the future of rewards programmes.